Acacias features a haven of peace and comfort Located in the Blessed Sacrement in downtown Quebec. At walking distance of all major tourist attractions, you can visit our beautiful capital city Declared World Heritage by UNESCO in 1985. In the Algonquin language means clustering KEBEC the place Where the River Narrows. Its single geographical location was the name Given to this city since icts foundation. 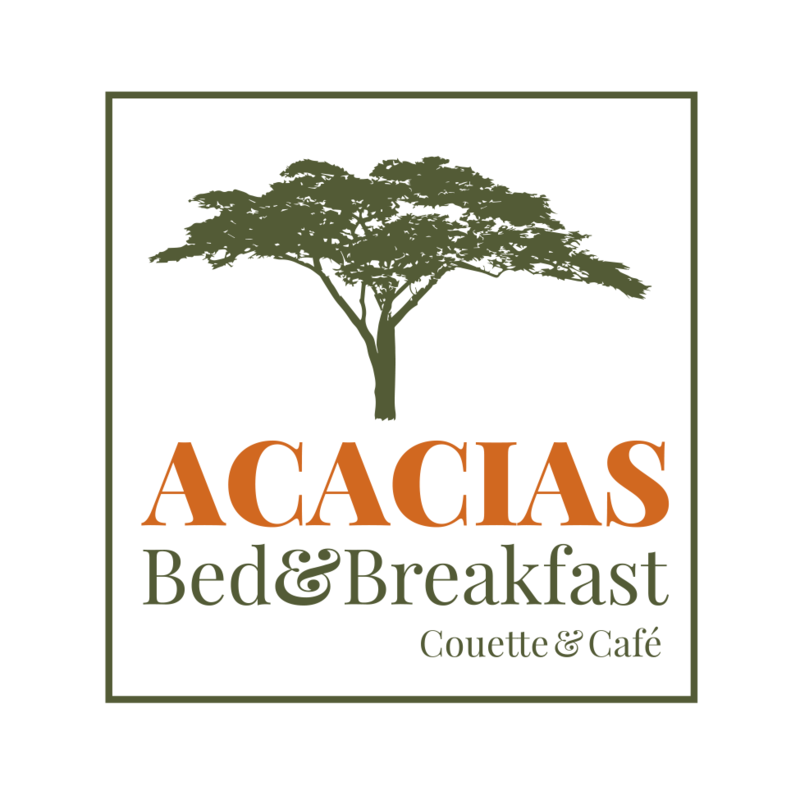 Acacias Bed & Breakfast offers a peaceful atmosphere in a tasteful decor at a very reasonable price. Three spacious bedrooms Each with a private bath are very well suited for short and long stay. A Bus Service Within 100 meters of the house will take you only 10 minutes to the Old Quebec. Cross the Pierre Laporte Bridge and take Exit Boul. Laurier to your right. Continue about 5 km (3 miles) to the Holland Avenue and turn left. (Watch for Shell and Esso gas station). Continue about 1 km and turn left onto rue Marie-Rollet, our house is at 1336 rue Marie-Rollet. turn right on rue Marie-Rollet. Our house is in 1336. Follow the intructions Sami if you come from the airport. Everything for everyday life - near ACACIAS in St. Sacrement.